The team at AFRA advises many international and domestic clients including publicly traded companies, oil and energy companies, multilateral institutions, contractors, construction and telecommunications companies and port operators, among others, in all matters concerning national regulations, protocols and policies, licensing and permits, public procurement and contracts. 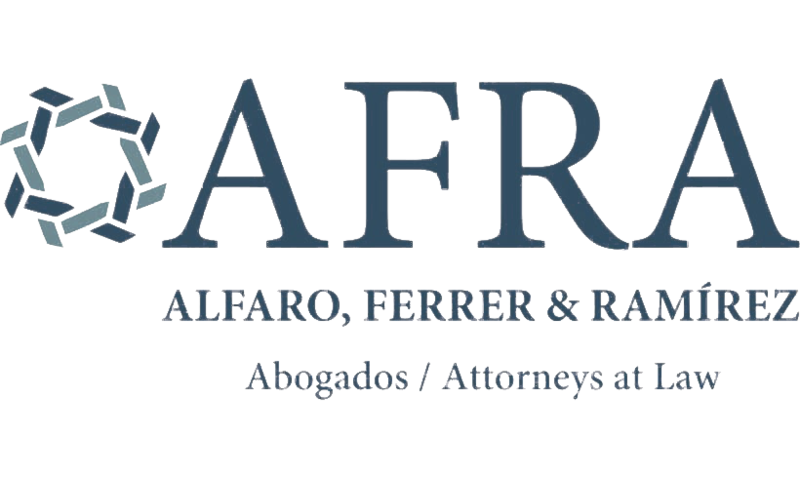 AFRA is proud to have represented clients in very high profile public contracting cases, including the award of the first mobile phone/cellular concession in Panama, the construction of Lines 1 and 2 of the Metro of Panama City, expansion of the Tocumen International Airport, and other significant infrastructure projects including trans-isthmian highway, Interamerican Highway, renewable energy facilities (hydroelectric, wind and solar energy), amongst others. With our leading understanding of administrative law and contract law, we can assist our clients with obtaining public concessions and benefits, conducting business negotiations, energy development, planning and project finance support. Our experienced team represent clients in all courts and can offer full day-to-day advice to keep businesses running smoothly. We can also offer a full legal risk analysis – essential for decision making and mitigation strategies. Businesses need expert advice to ensure they remain fully compliant with all relevant regulations and policies. AFRA has been involved in shaping legislation, so clients know they can rely on us to provide them with expert, accurate advice – and all the knowledge they need to establish, maintain and finance their business. Our partners Annette Bárcenas and/or Juan Antonio Alfaro are available to further discuss your situation.